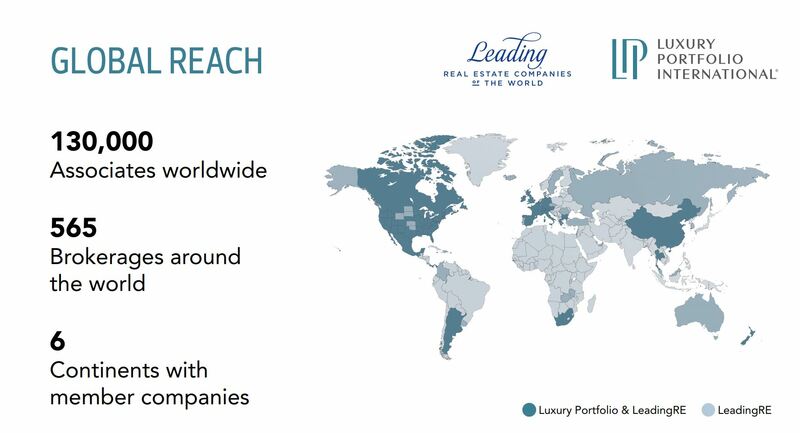 Luxury Portfolio International is the luxury face of Leading Real Estate Companies of The World the largest global network of premier locally branded companies dominated by many of the world’s most powerful independent luxury brokerages. Windermere just so happens to be one of those!! Luxury Portfolio’s award winning website features more $1 million-plus residences worldwide than other luxury real estate organizations. The network continues to grow and marketed over 50,000 of the world’s most remarkable homes last year and attracted over 3 million high-net-worth visitors by presenting a gallery of the finest luxury properties and brokerages worldwide, the brand is recognized throughout the world as the luxury standard of excellence. Luxury is in my blood, could I have been related to King Franz of Austria? Probably not, but my Luxury Experiences and Marketing of high end homes ended me up on Windermere’s Premier Property Executive Committee, helping guide the premier program within our company and they have tapped in on my innovative and exhaustive high end marketing skills, showcased since 1990, by having me teach a course and designation for the Luxury agent. I understand the needs and unique marketing challenges the high end market demands. Let’s talk luxury!